Mosquitos got you down? 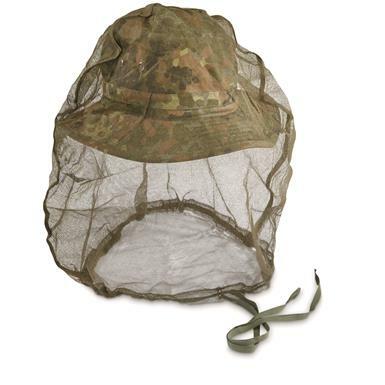 Slip on one of these Used German Military Surplus Mosquito Head Nets for A-1 protection against bugs and other pesky pests. 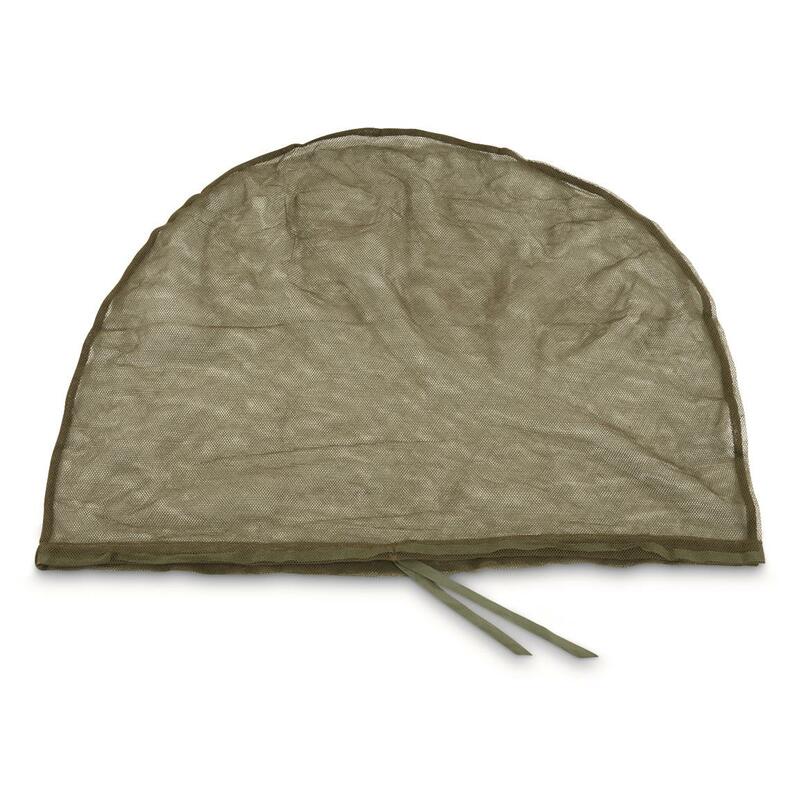 Head Nets are made from tough nylon mesh that's lightweight and extremely comfortable. Great for fishing, camping, and other outdoor adventures. And since these have been pre-tested by German troops, you get 6 Head Nets for one LOW price!